Key West is the farthest south you can go in the country via land. 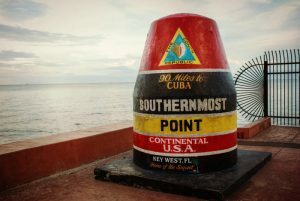 In fact, it’s closer to Havana than it is to Miami and there are over 800 keys, or small islands dotting everywhere. 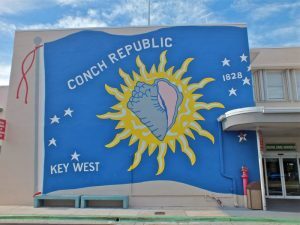 To the natives, the Keys are known as the Conch Republic. They declared their independence in 1982 over a heated tourism dispute. 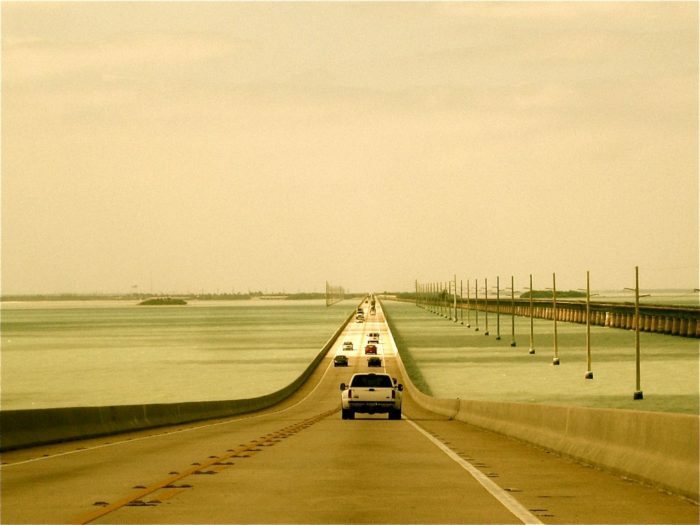 The largest of all the Keys is Key Largo which stretches for over thirty miles. Duval Street in Key West is considered to be the longest street in the country. It runs from one coast to the other. 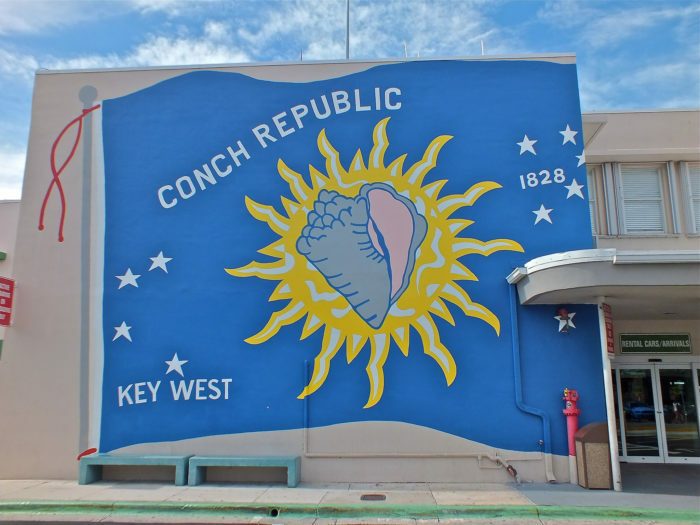 Key West is the largest city by population in the entire Conch Republic. There are an astounding 42 bridges linking the Keys with the longest being the Seven Mile Bridge. 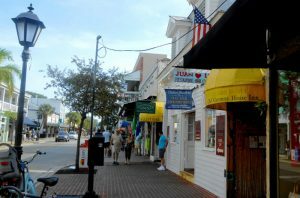 In addition, Key West, at 77 degrees, has the warmest average yearly temperature of any city or town in America. Believe it or not, the sand at the beaches in the Keys had to be, for the most part, imported from all over the Caribbean. 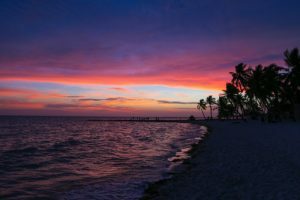 The Keys are also the home to the only coral reef eco system in the country as well as the only underwater nature preserve.